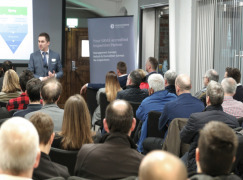 ASAP Comply Ltd has been providing specialist strategic management support to clients since 1995 through our comprehensive range of 'building compliance' services, including risk assessments, surveys and reports. 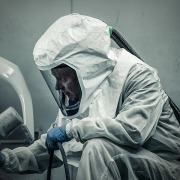 Environmental Essentials provide a range of Asbestos Consultancy, Surveying, analytical and Training services. We are dedicated to delivering practical cost effective work place solutions and impartial advice. We are UKAS accredited to undertake on-site analytical services throughout the UK. Our experienced consultants provide a responsive and professional approach whether undertaking a simple 4 Stage Clearance/Site Re-occupation or project managing complex asbestos removal schemes on behalf of our clients. If you have no intention of removing asbestos but work on buildings built or refurbished before the year 2000, asbestos could be present. 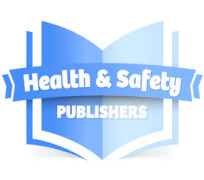 You will need awareness training so you know how to avoid the risks. ACMS UK can manage as little or as much of your compliance needs, as required. At ACMS UK we offer management support through software AND services. 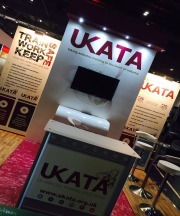 Come and visit our stand over the course of the Expo and be in with a chance to win a brand new Apple iPad. To be in with a chance of winning simply leave your Business Card with us to be entered into the draw. The draw will take place on Thursday 20th June. Sample analysis can be performed at any one of our UKAS accredited regional laboratories in Stoke, North Wales, Wakefield, Carwley, and Glasgow. We adapt to your turnaround requirements and service levels and will gladly analyse all samples submitted by hand while you wait! 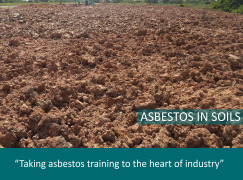 This course is for ‘Supervisors, Managers and CDM Duty Holders’ engaged in work on sites that have been identified as potentially having asbestos containing materials (ACMs) within the soil on site in accordance with the Control of Asbestos Regulations 2012 (CAR). The Duty to Manage – Appointed Person course is for those responsible for asbestos containing materials in buildings as defined within the Control of Asbestos Regulations 2012 (CAR), HSG 264 – Asbestos: The Survey Guide (HSG264) and HSG 227 – A Comprehensive Guide to Managing Asbestos (HSG227). 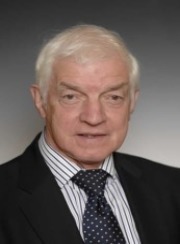 The duty to manage asbestos is directed at those who manage non-domestic premises: the people with responsibility for protecting others who work in such premises, or use them in other ways, from the risks to ill health that exposure to asbestos causes. 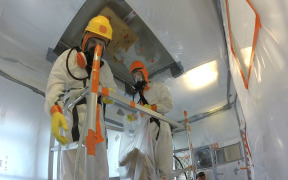 This type of training is required for those holding a HSE Licence for carrying out work with or removing asbestos containing materials that are relatively high risk such as laggings, sprayed coatings and insulating board. 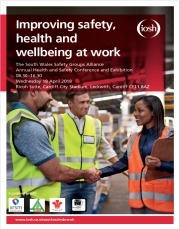 This training is required for Operatives, Supervisors and Managers. 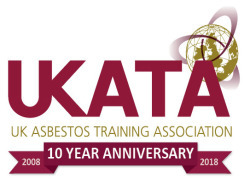 Persons requiring this type of training would include those whose work will knowingly disturb low risk asbestos containing materials, such as maintenance workers and their supervisors;and those who carry out asbestos sampling and analysis. 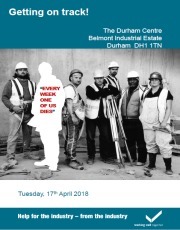 This course is for employers, supervisors, health & safety representatives and elected company representatives who are responsible for the selection, use, maintenance and the record keeping for employees RPE. 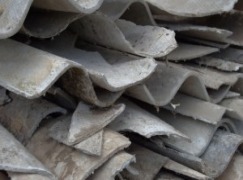 Getting your asbestos management wrong can be costly. Ensuring a good quality survey is fundamental to the right management plan. Designed and support by industry experts, our online training solutions teach you all about asbestos. With 24/7 access, you can train at your own speed, whenever you wish.​Our course is fully interactive and narrated, with high quality content graphics. Environmental Essentials are UKAS accredited to undertake Asbestos Management, Demolition and re-inspection Surveys throughout the UK. Asbestos, Fire Safety, Water Legionella, Building Condition, Disabled Access, Projects, Audits and any other module you wish to add. VISION ensures that your company is compliant and prioritises actions of non-compliance. 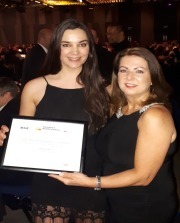 The UK Asbestos Training Association (UKATA), has been awarded a certificate of commendation for the Campaign of the Year, at the Safety and Health Excellence Awards on 11 April at VOX, Resorts World, Birmingham. Asbestos is still a killer. 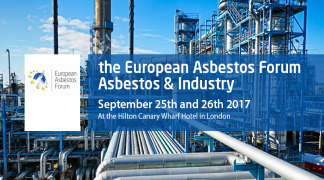 Find out more here and mitigate the risks using eLearning courses and asbestos condition surveys from Praxis42.